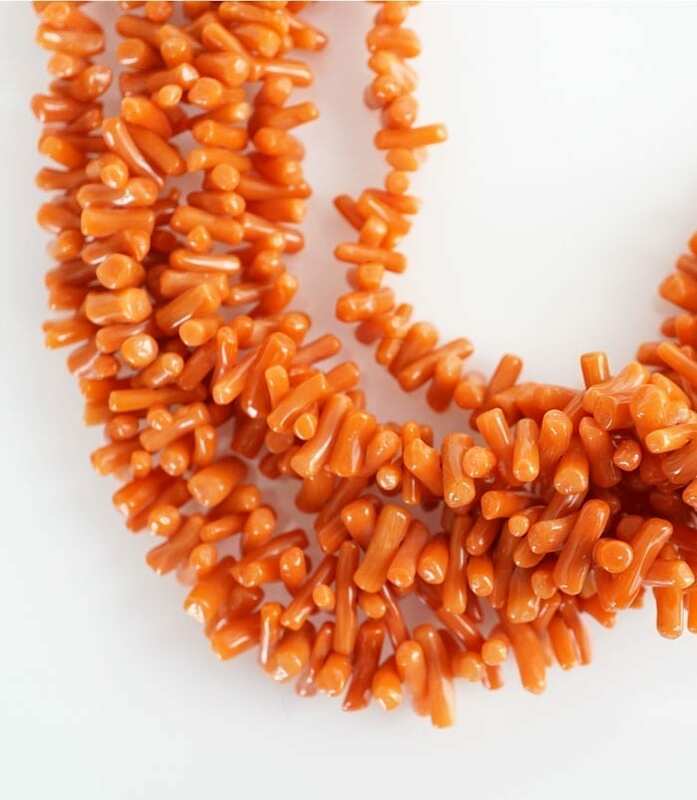 A six strand necklace of short coral branches of an orange color. 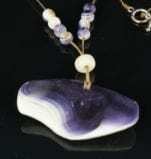 The coral tests as natural; i.e., no dyes. 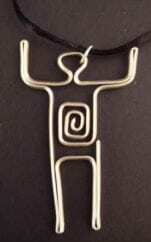 It is likely of Pueblo origin. The coral is strung on synthetic red string and is finished with sterling silver tips. 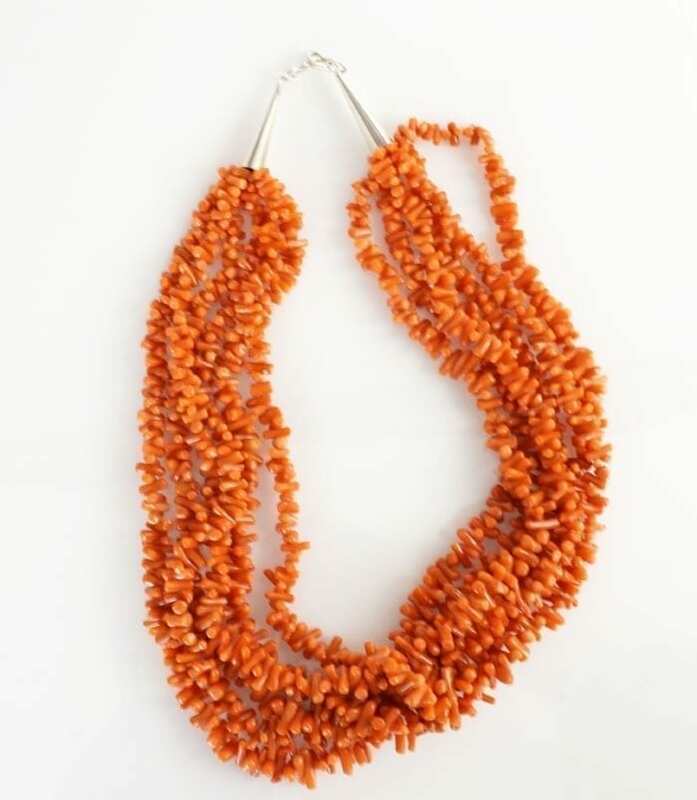 A six strand necklace of short coral branches of an orange color with sterling silver tips. 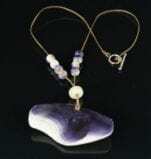 The coral tests as natural; i.e., no dyes. It is likely of Pueblo origin. The coral is strung on synthetic red string.